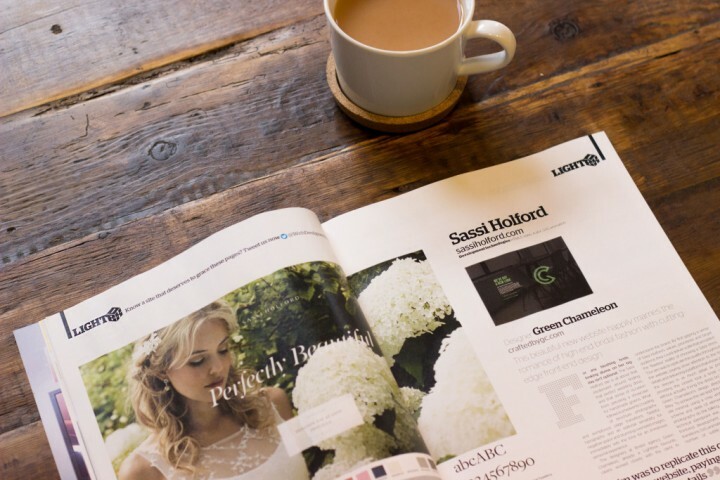 We are extremely proud to announce that one of our latest creations, the new website for Sassi Holford, has just picked up a feature in one of the industry favourites, Web Designer Magazine. Along with the Awwwards SOTD and various other online features this is a great achievement for us and really proves that our approach of going the extra mile on our projects and fine tuning even the smallest of details doesn’t go unnoticed. 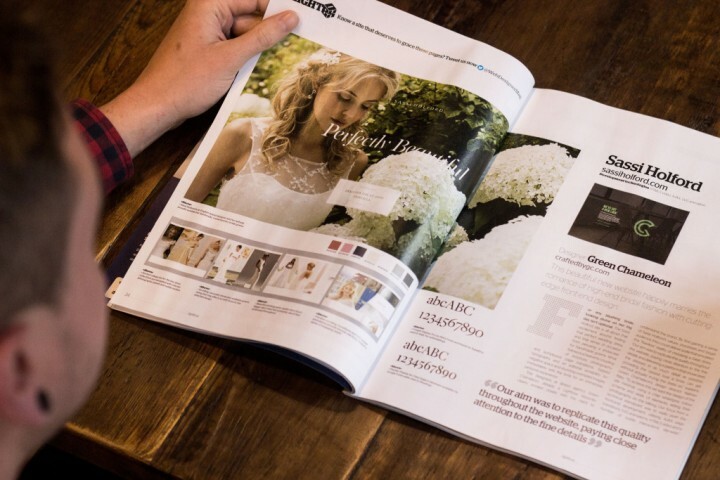 We worked very closely with the team at Sassi to produce a website that not only utilises the very latest in web technology but also truly echoes the brand and provides a flawless experience for brides and potential customers. We will be writing a more in-depth case study once our new website is complete but in the mean time take a look at the feature below! In the magazine feature you will also find a short tutorial written by our Senior Front-End Developer, Paul Thomas. You’ll need to buy a copy of the mag for the full write up however you can take a look at the Codepen he created for it to get some ideas. Join our mailing list to receive spontaneous newsletters full of lovely treats for eyeballs. We never spam. Ever.